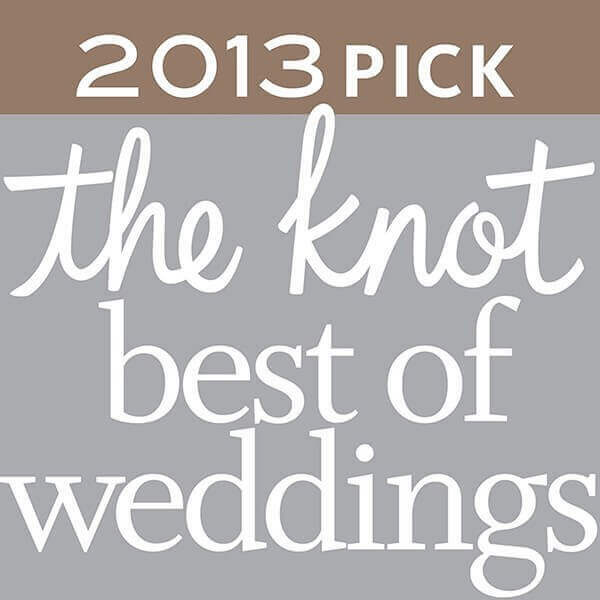 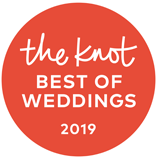 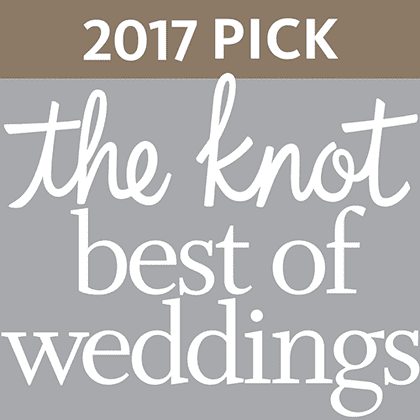 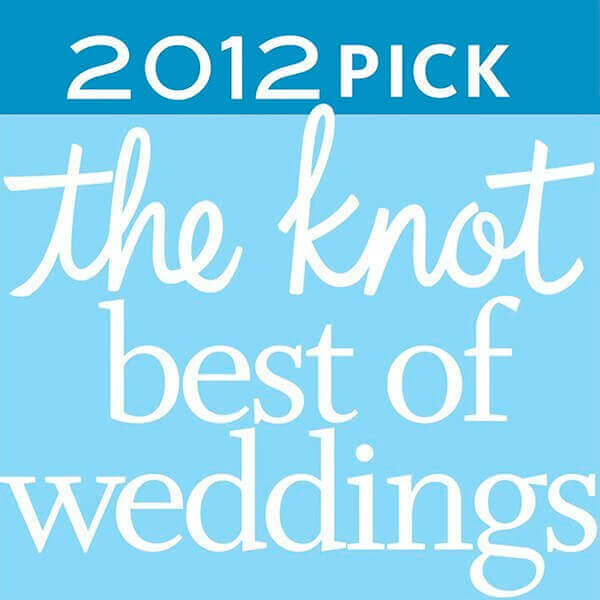 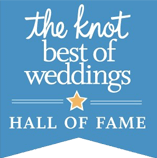 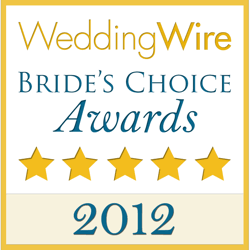 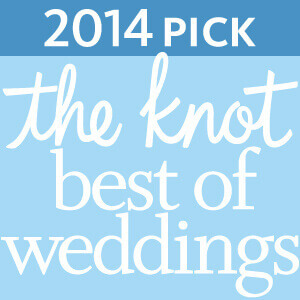 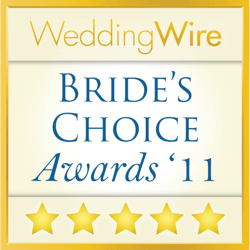 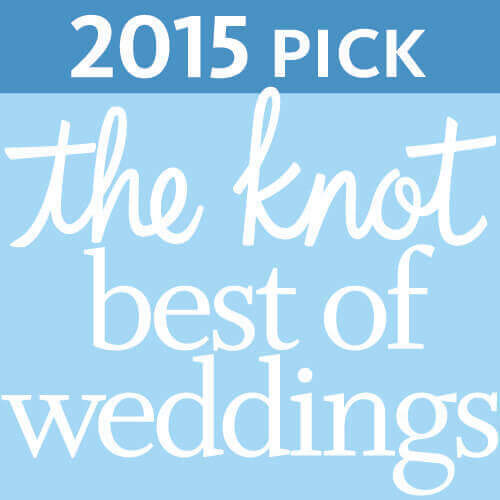 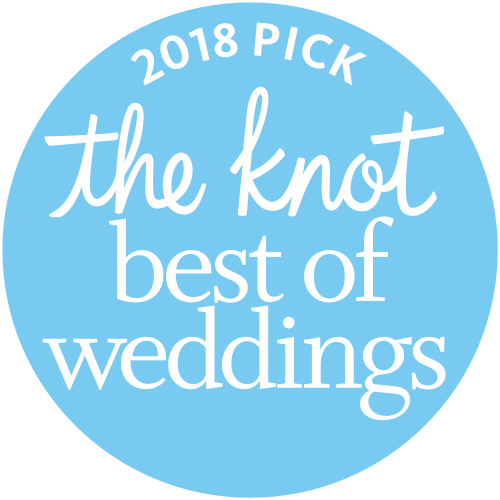 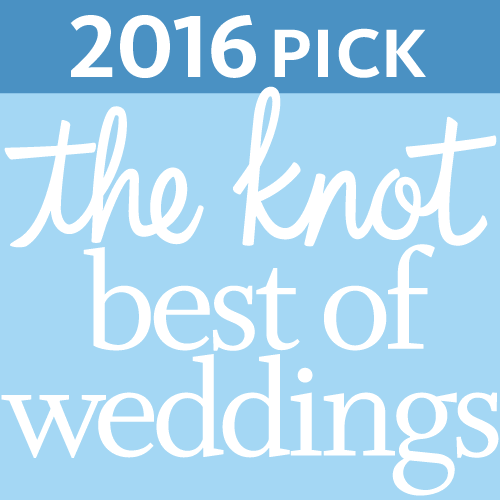 The Knot Brides Give ATG 5 Stars! 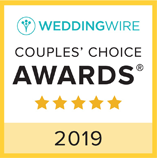 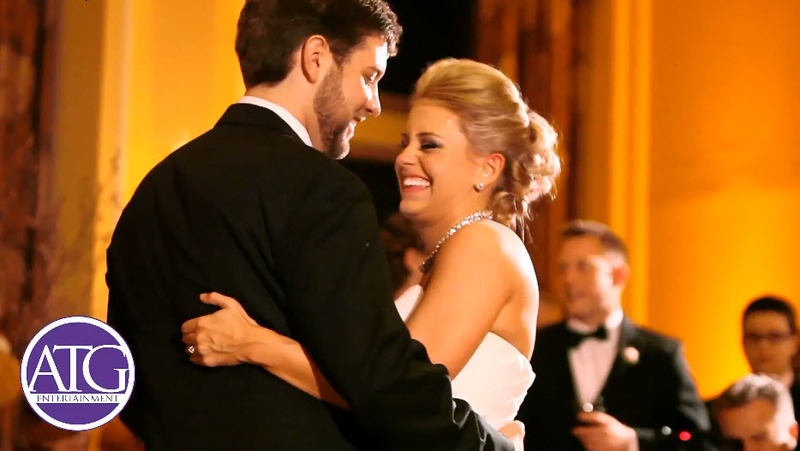 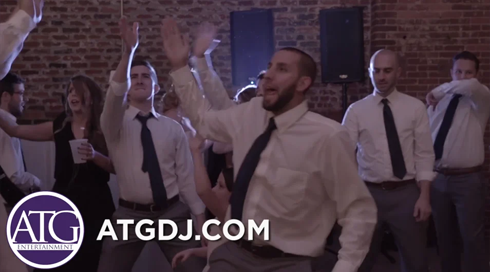 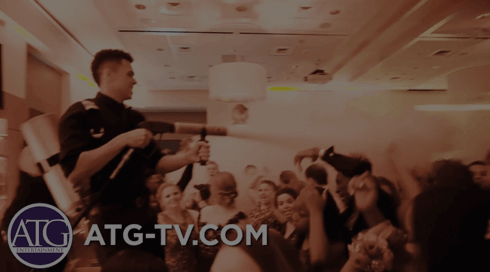 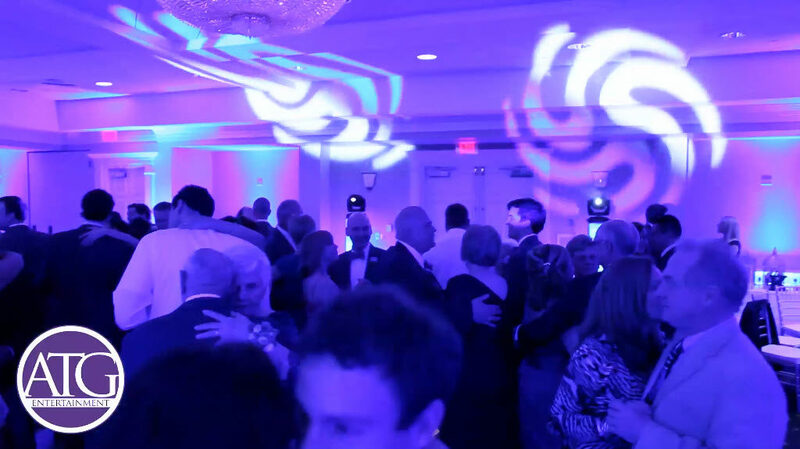 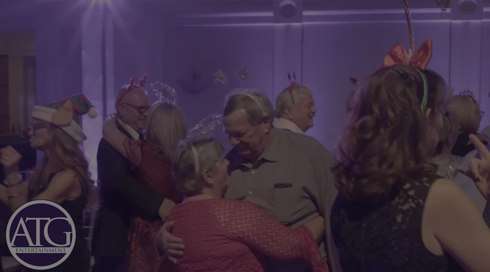 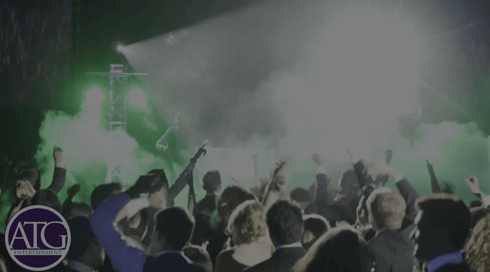 There is a reason why so many brides and grooms are happy in Charlotte… and that is because they decided to hire ATG Entertainment to help with their Wedding. 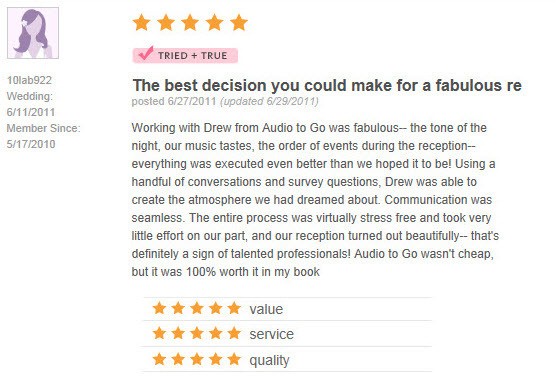 Don’t just take our word for it! 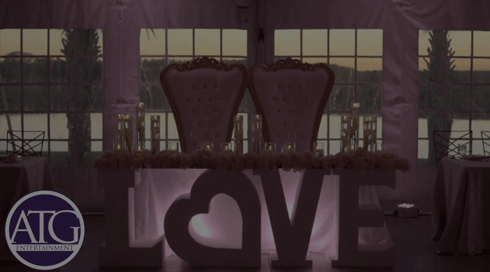 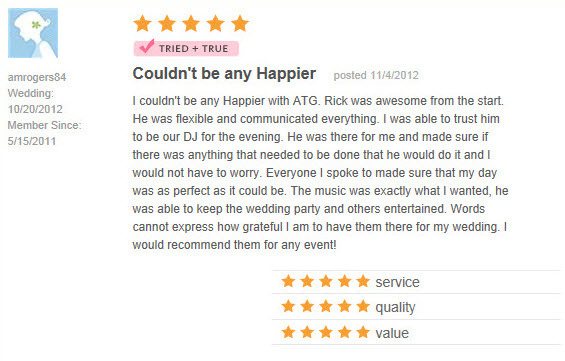 Check out the amazing things our clients had to say about their special day with ATG Entertainment.